Big Tex 14,000GVW Hydraulic Dump Trailer! Dimensions are 7' wide, 14' long, with 2' side panels. 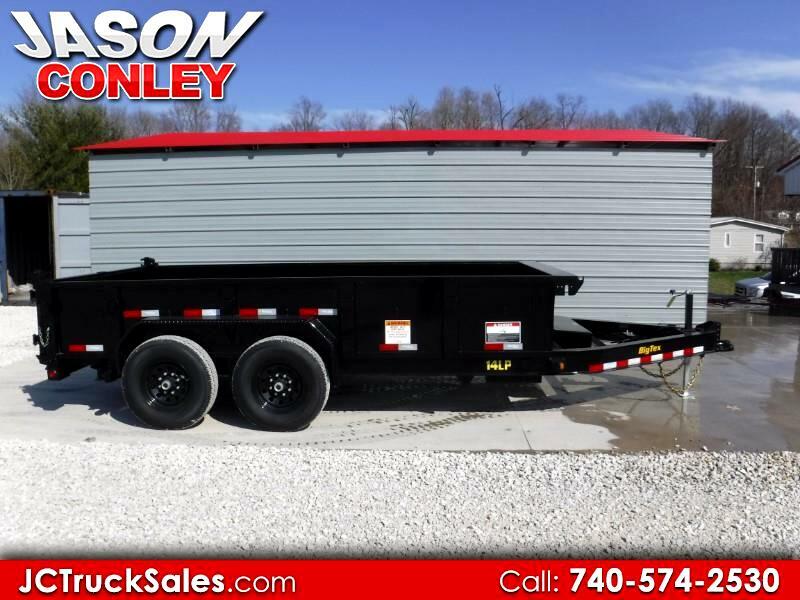 This is a low profile trailer built for hauling heavy loads and equipment without being top heavy. Second to none in construction and durability. Message: Thought you might be interested in this 2019 Big Tex 14 ft Dump.